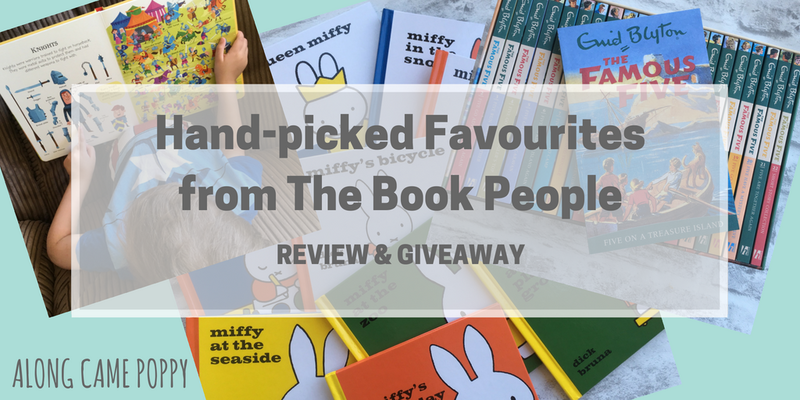 At Along Came Poppy we are passionate about finding affordable books and one of our favourite places to shop online is The Book People. 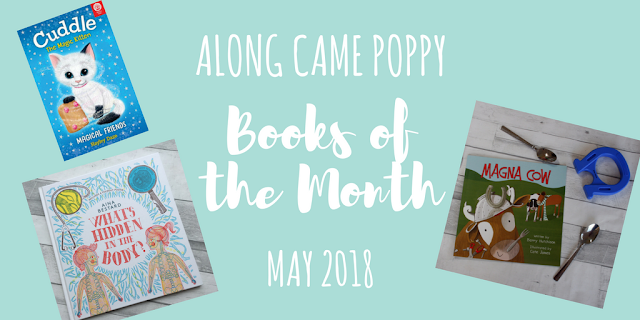 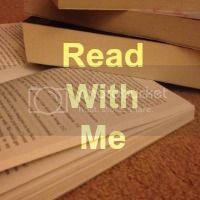 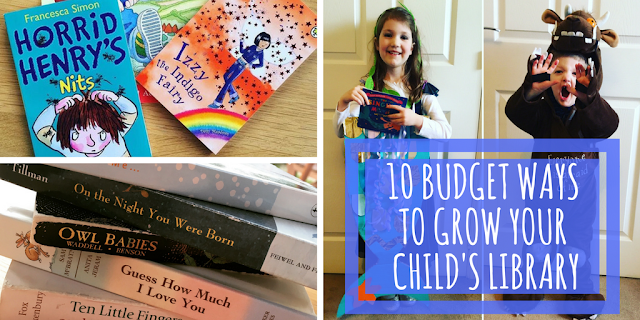 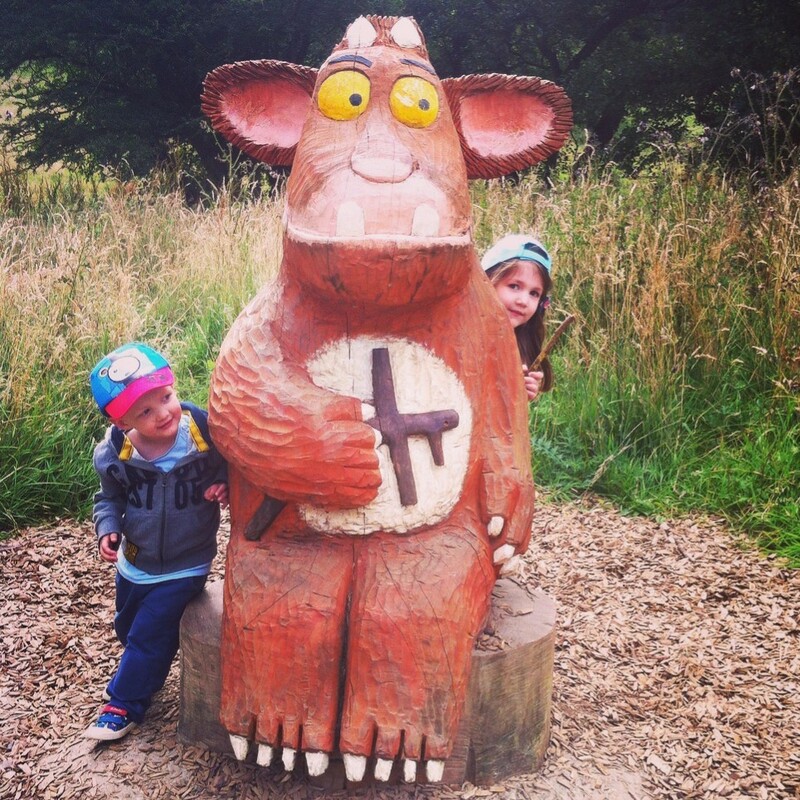 We previously mentioned The Book People in our post about budget books so when they asked us to take a look at their amazing selection of Books for Kids and share our thoughts, we jumped at the chance! 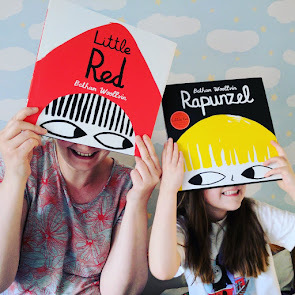 Last month you may remember that we joined forces with three of our favourite UK based bloggers, Acorn Books, Bookbairn and Mamma Filz to create the Touring Book Club and we each shared an activity inspired by the very beautiful Up in the Leaves written by Shira Boss and illustrated by Jamey Christoph. 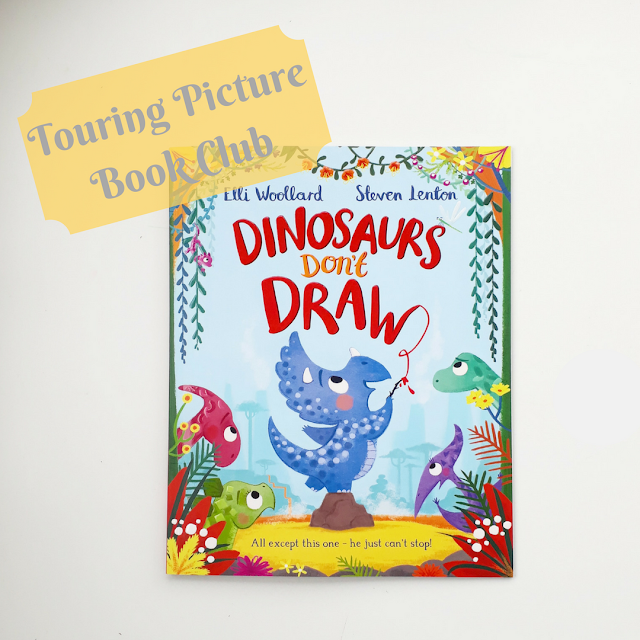 We were so delighted by how well the Touring Book Club was received that we are back to share a fun selection of arty activities to accompany the fantastic book, Dinosaurs Don't Draw.